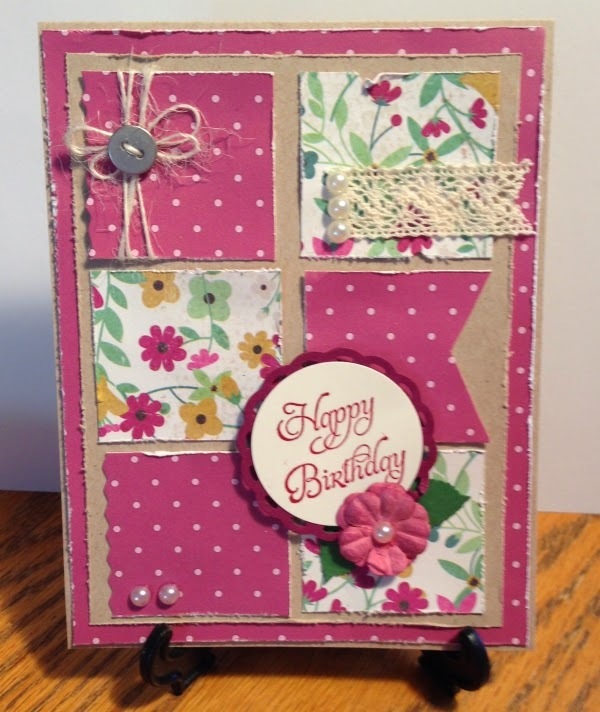 Another fun time with the girls! 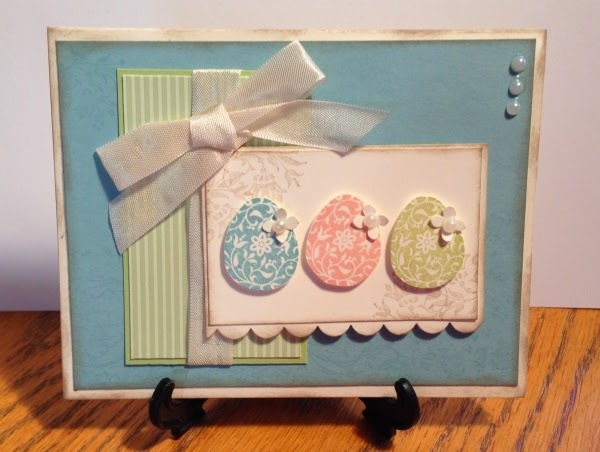 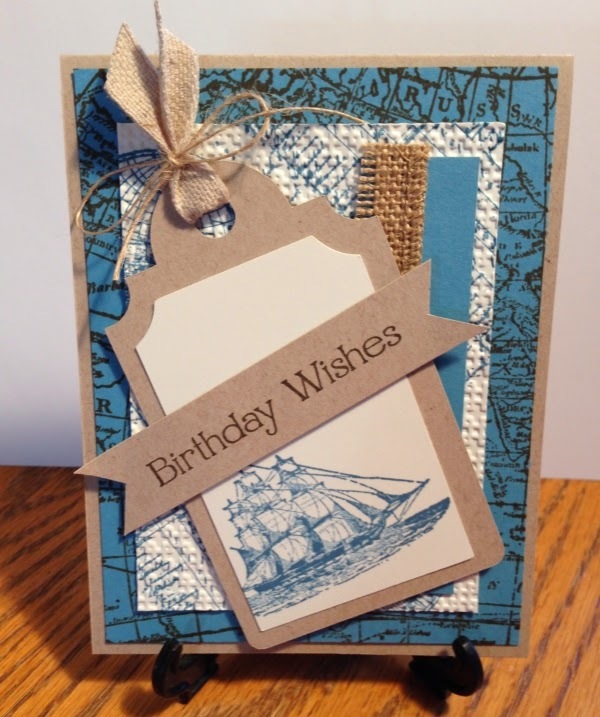 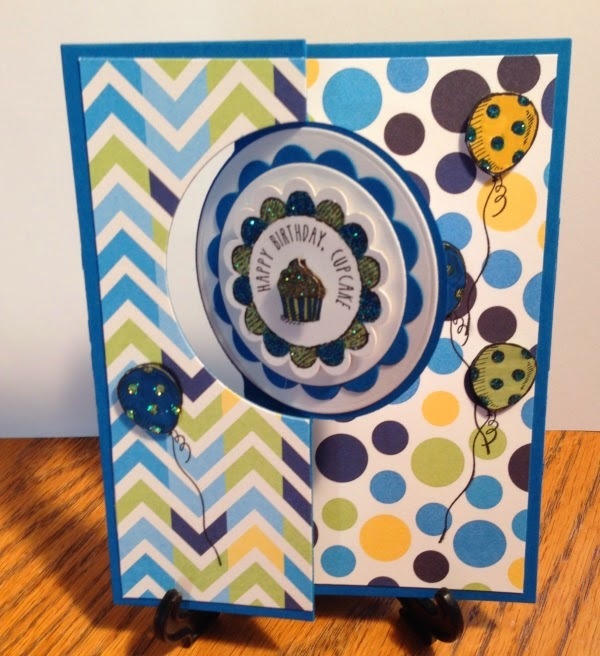 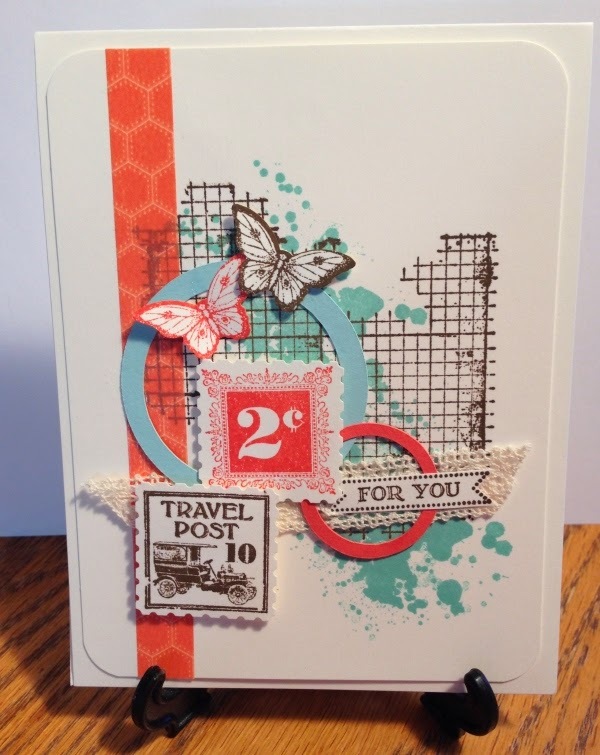 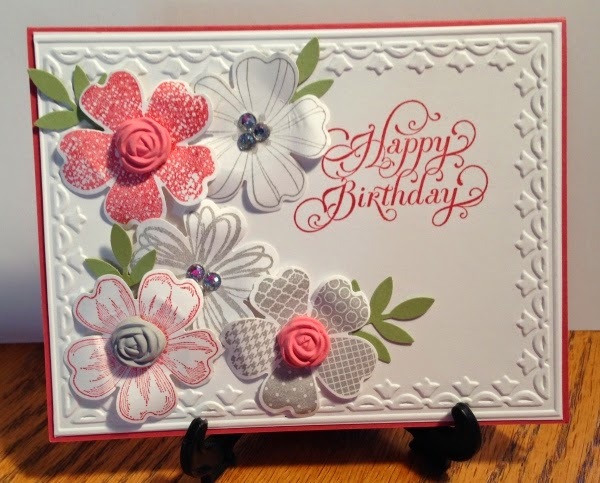 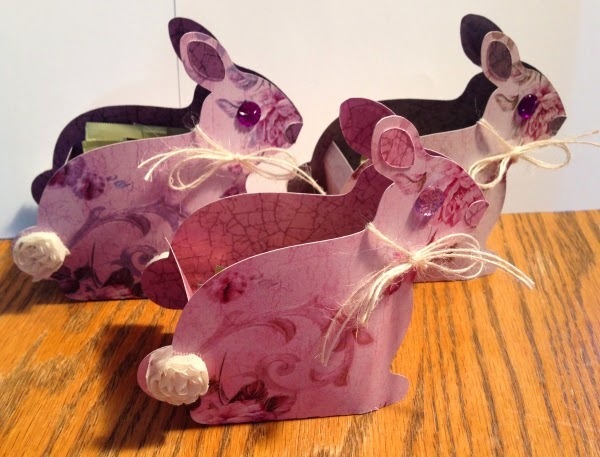 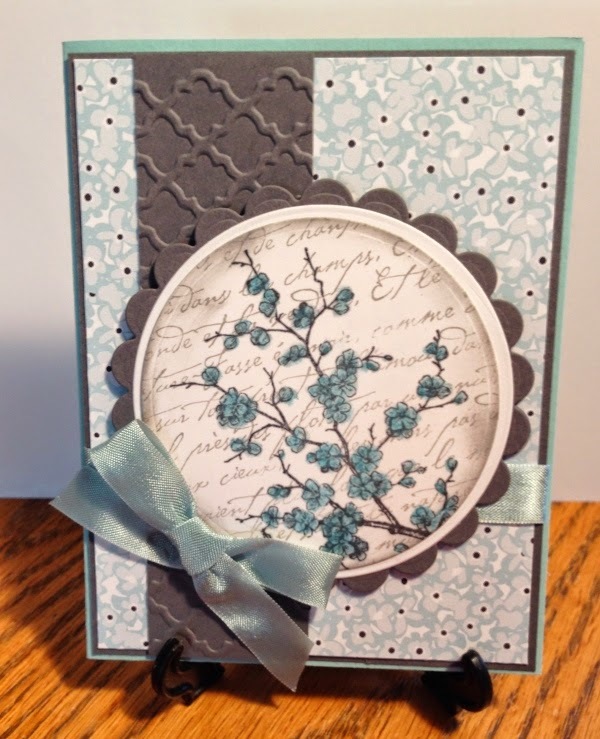 Aprils Card class offered an Easter card and an assortment of birthday, thank you and note cards to create. 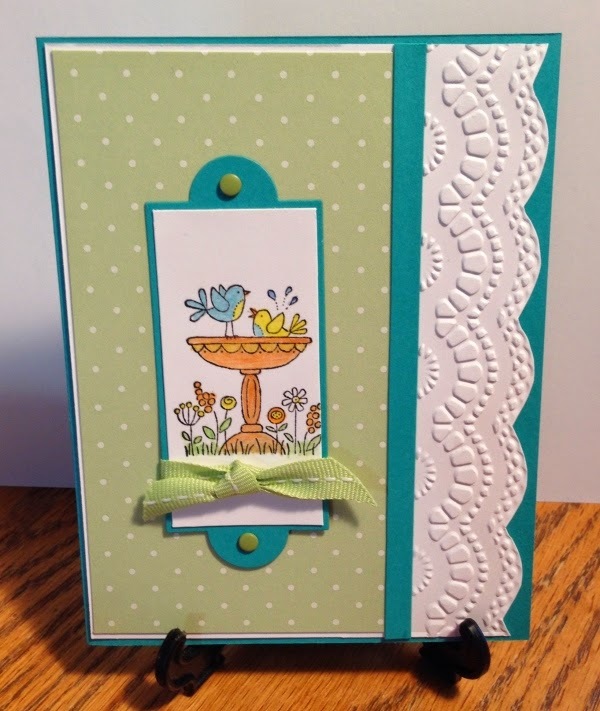 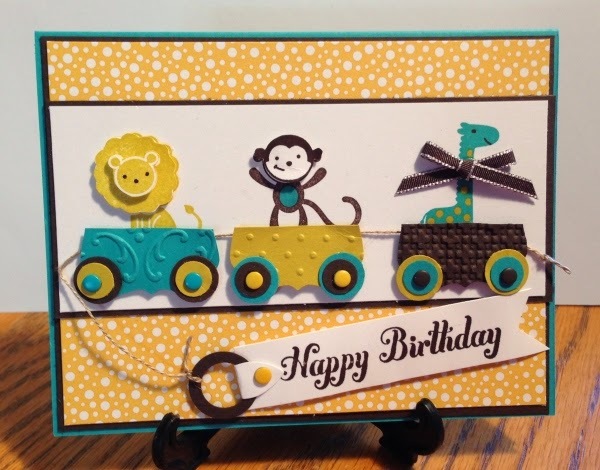 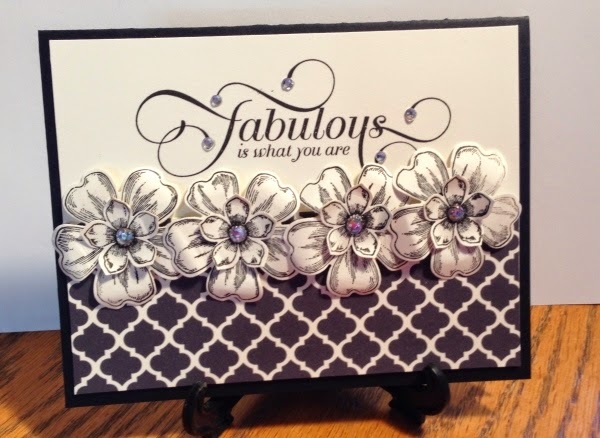 We will have a fun Mothers day card and another assortment of random cards for you to create.